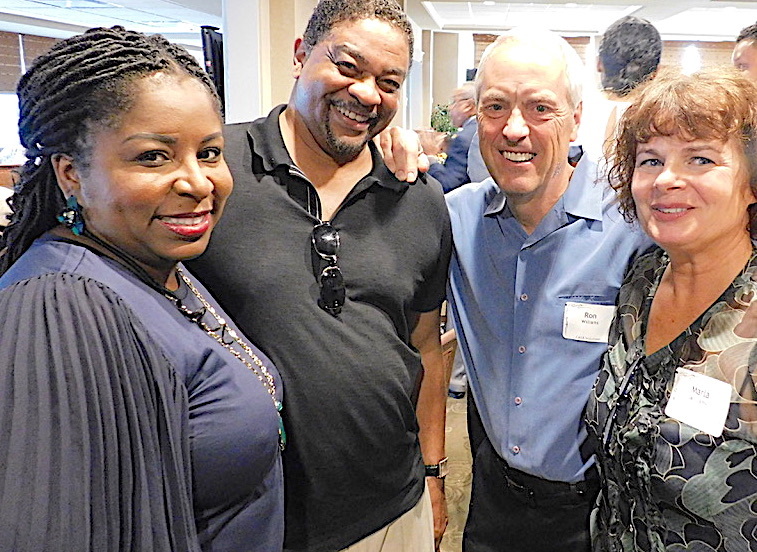 At the 2018 Fall Fling, ProKids celebrated the work of its CASA Volunteers, including some whose stories of advocating for children stood out over the past year. 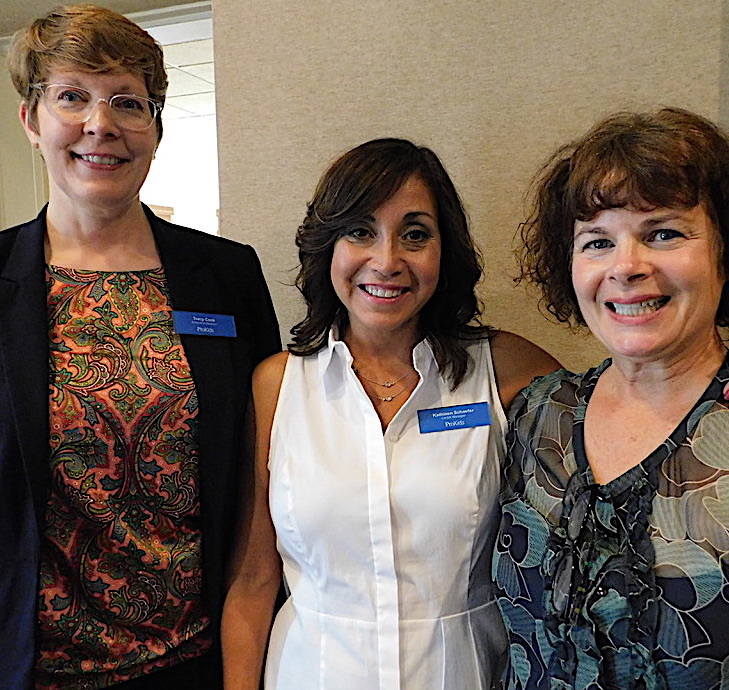 CASA Program Director Charlotte Caples noted that the volunteers are supported by a team of CASA Managers and ProKids staff attorneys who make their work possible. 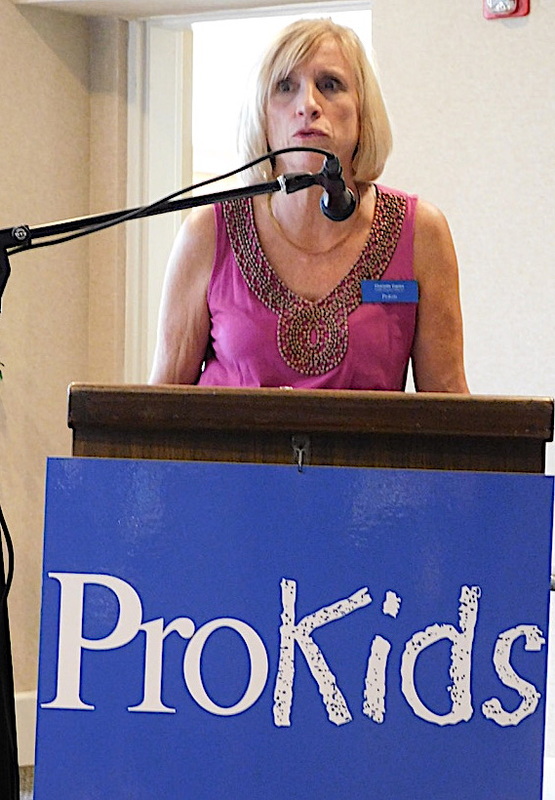 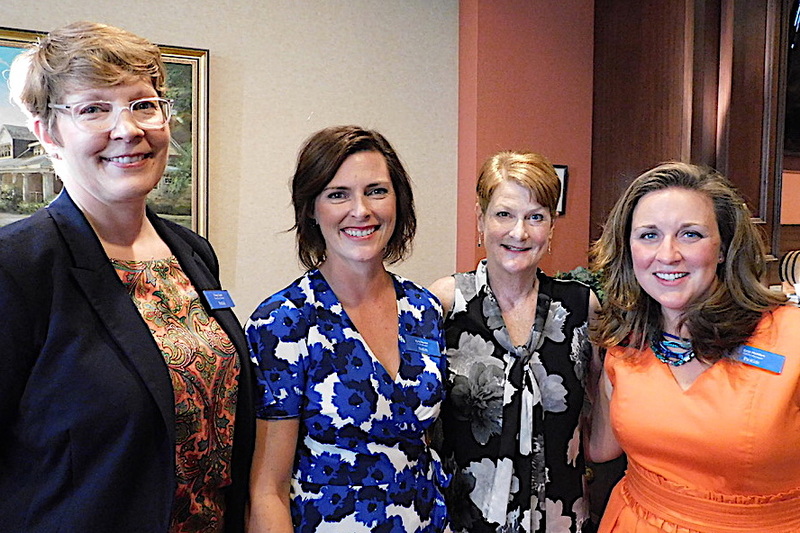 ProKids Executive Director Tracy Cook said the event highlighted how the community of supporters and volunteers “create a new reality” for the abused and neglected children ProKids serves. 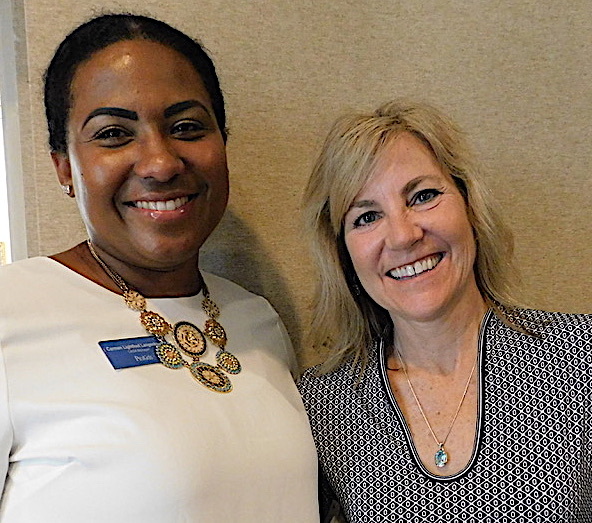 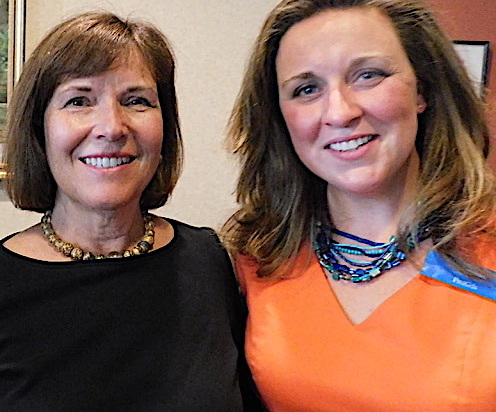 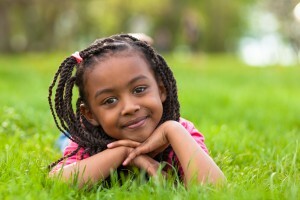 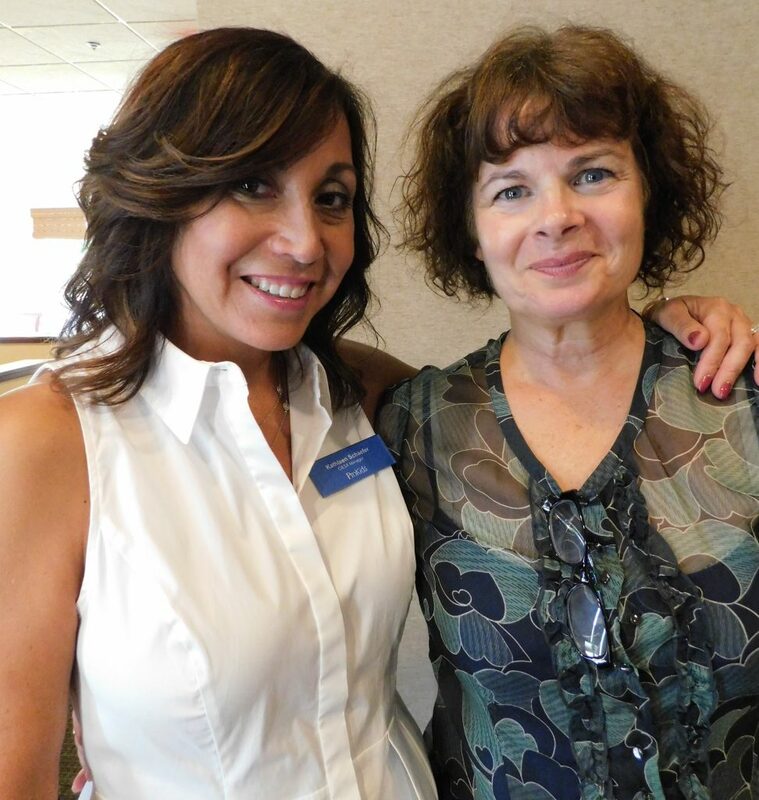 “Along with ProKids CASA Managers and attorneys, I have the joy of seeing CASAs’ energy, imagination, and commitment: the energy to become a CASA and take action on behalf of our children, the imagination of a better life for our children, and the commitment to see things through, no matter how difficult,” Cook said.